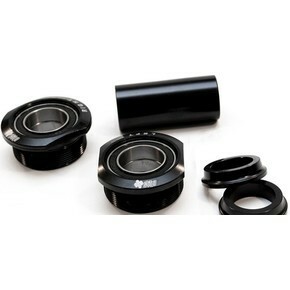 Available in your choice of 19mm or 22mm, this Euro Bottom Bracket from United comes in Black only. It is Excellent Quality and Great Value - what more could you want?? ?